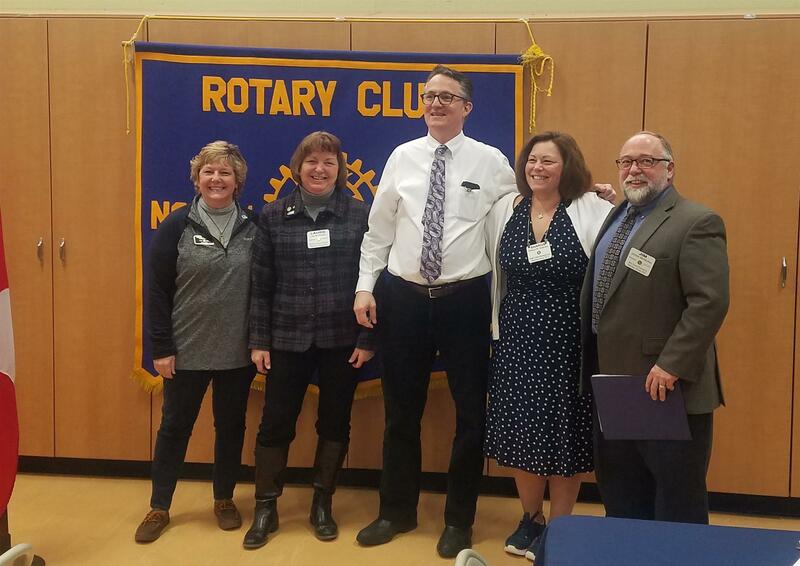 Congratulations to our latest Rotary Leadership Graduates, Paul and Donna Saskowski and Bob Knipe. 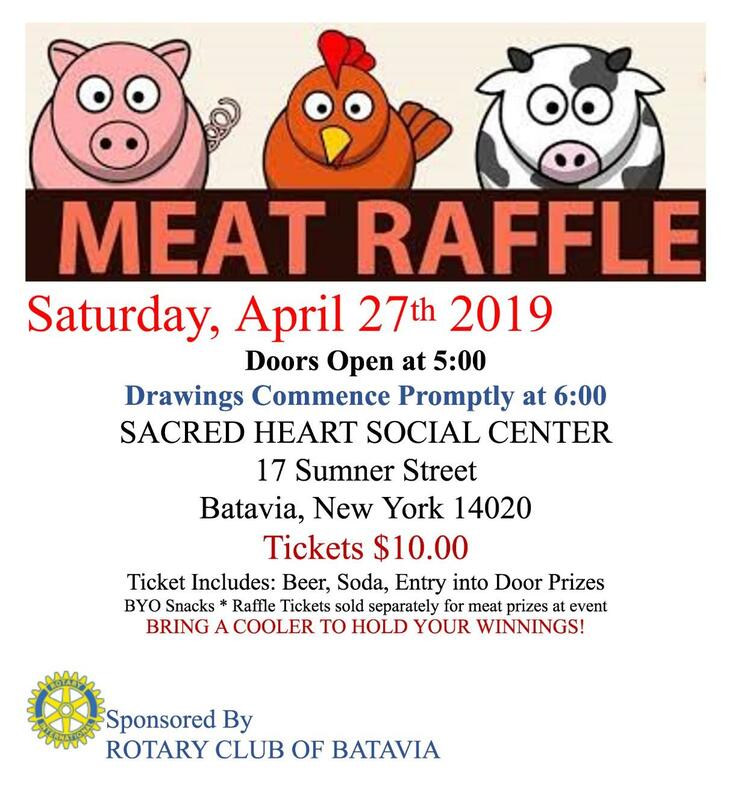 Batavia Rotary Club sponsors two exchange students who are spending a year as students at Batavia High School. 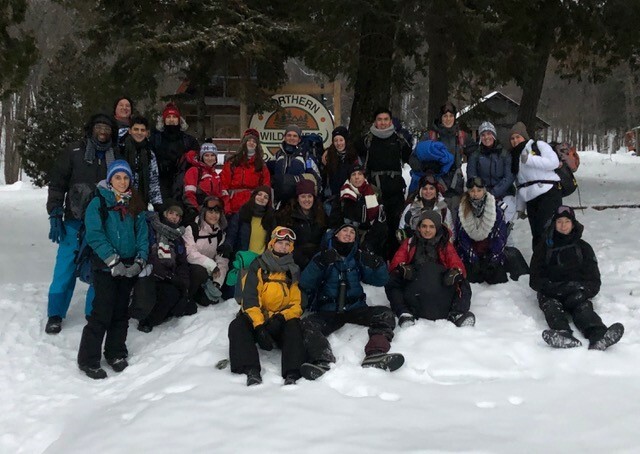 A special program for exchange students arranged by District 7090 is a wilderness outdoor leadership adventure at Algonquin Provincial Forest in the frozen northlands several hours north of Toronto. 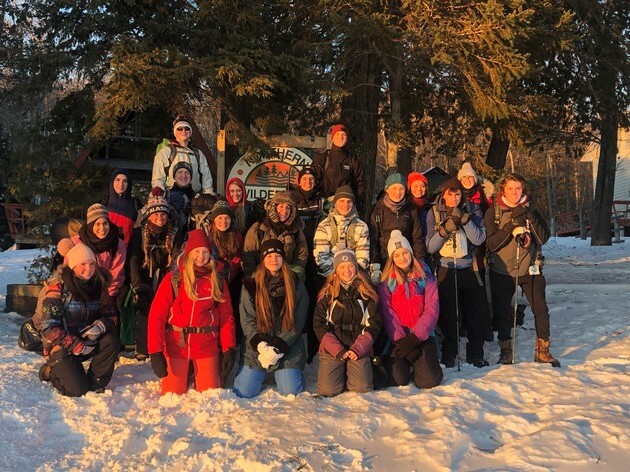 These photos show all the district exchange students who participated. Oline Jakobsgaard from Denmark and Steven Cunningham of Australia are our students. 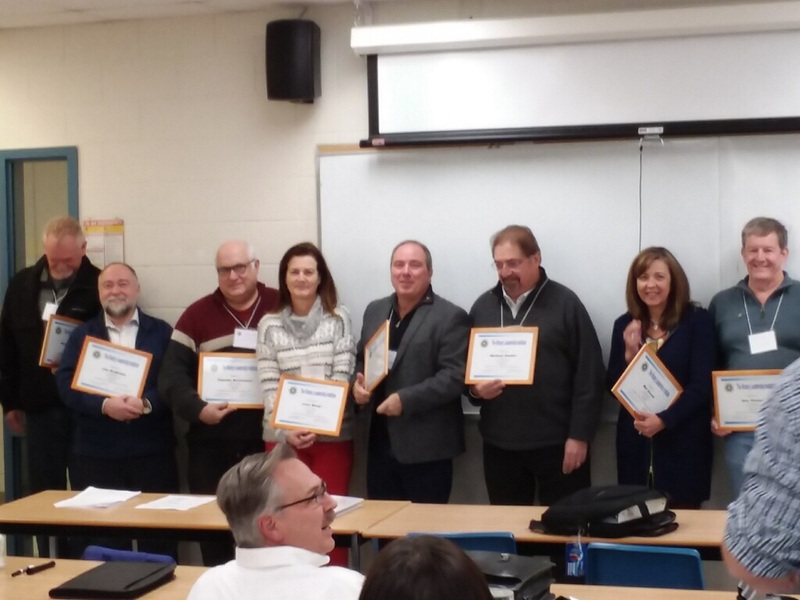 Congratulations President Jim McMullen who graduated from Rotary Leadership Institute at Niagara College, Canada! 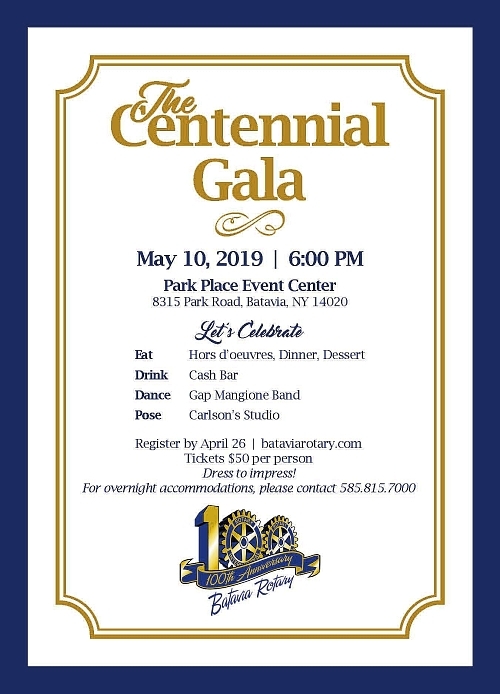 Congratulations Dr. Michael and Sharon Kubiniec and Jim McMullen who received Paul Harris Awards! Dave Swartz & Don Iwanicki!